All my life I had oily skin. I was instructed as a teenager to only use oil-free products. This would supposedly keep me from breaking out, and help minimize my oily skin. Instead, it seemed that my skin would get MORE oily. I’m older now (shhhhh) so my skin has some dry patches, in addition to the oily T-zone area. 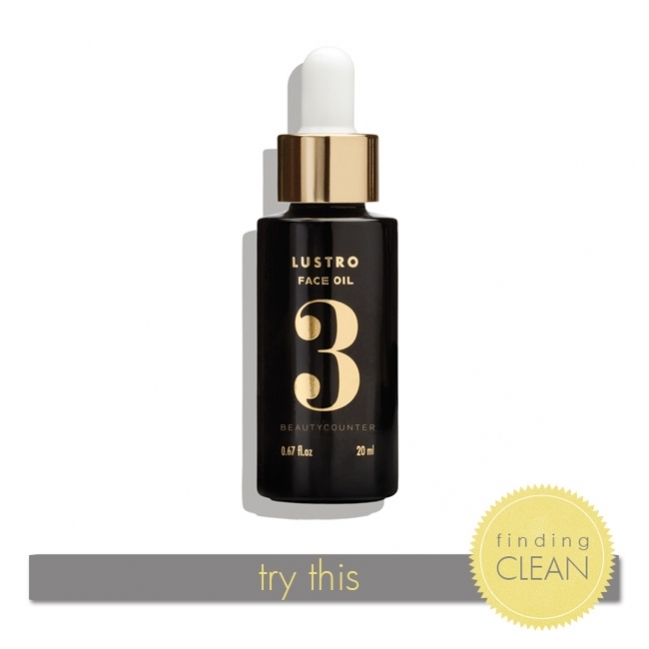 I started using a couple drops of the Lustro Face Oil #3 with my moisturizer (morning & night) and found my skin to be so much more balanced. Not dry, not oily, just fresh looking. I’m a convert. I believe the right oil is GOOD for all skin – even oily skin!